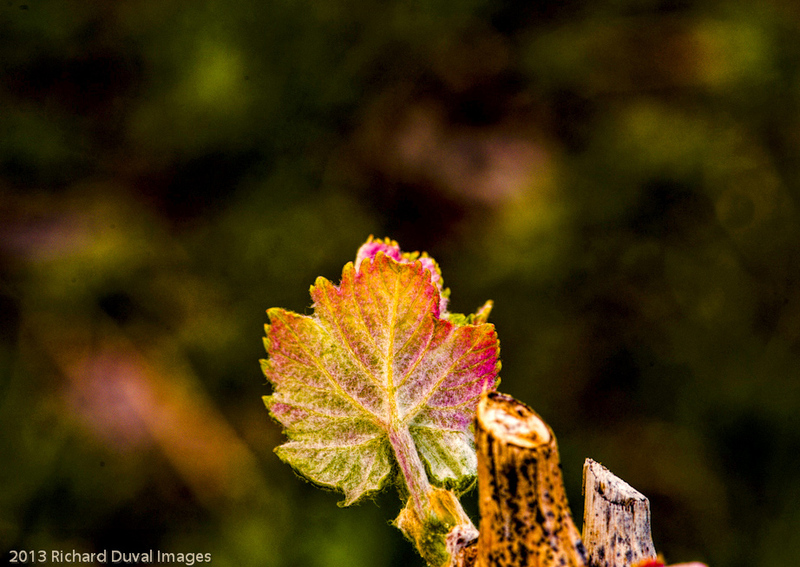 Pic of the Vine is a monthly image from photographer Richard Duval. See previous images here. While there's not an official start to Washington's wine touring season, we do know how to recognize the signs. Spring release celebrations are in full swing, barrel tastings are coming and for resident photographer Richard Duval, there's nothing quite like bud break to signal wine fun has begun. "Prowling around Chelan during Spring Release took me to the vineyards of Nefarious where this burst of growth caught my eye," he said. "Like groundhogs, when we see bud break, we know it's time to come out of our winter burrows and start planning wine country adventures." Click on the picture for a larger image. Enjoy!